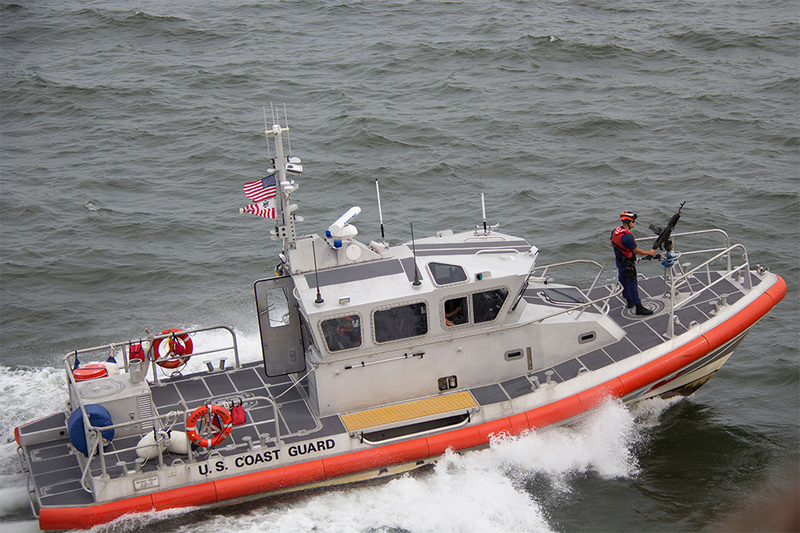 Employers regulated by the United States Coast Guard (USCG) are required under Homeland Security regulations to maintain a drug and alcohol testing program. Formerly under the Department of Transportation (DOT), the Coast Guard employers followed DOT 49 CFR Part 40. They still do follow these DOT regulations under a memorandum of agreement between the Department of Homeland Security and the Department of Transportation. Those applying for a Captains license or other merchant mariner credential need initial drug testing and periodic drug testing every two years. Only a DOT 5 Panel (SAMHSA 5 Panel, formerly NIDA 5), testing for marijuana, cocaine, opiates, phencyclidine (PCP), and amphetamines will be accepted. The laboratory the specimen will be sent to must be accredited by the Substance Abuse and Mental Health Services Administration (SAMHSA), and the final drug test results must be signed by a Certified Medical Review Officer (MRO). 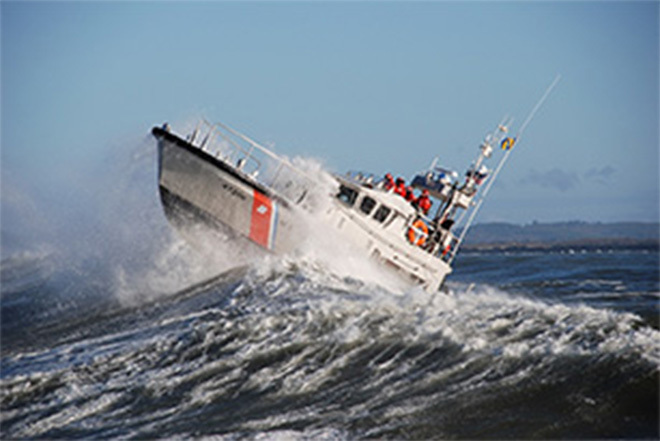 The purpose of the U.S. Coast Guard’s drug and alcohol testing program regulations is to provide a means to deter the illegal use of controlled substances by merchant marine personnel and to promote a drug-free and safe work environment for the safe passage of embarked passengers and for carriage of cargo on U.S. waterways. Enforcement of these regulations by the U.S. Coast Guard is necessary to ensure that marine employers have taken the necessary steps to have a safe and drug-free working environment by conducting testing when required and in the manner described in the regulations. The marine employer must develop a program that serves as a strong deterrent to the illegal use of controlled substances by covered crewmembers and that promotes a safe, drug-free workplace. All marine employers, when planning to start or do a drug test program, are, by necessity, required to do business with a service agent. A service agent is a business entity that will provide one or more drug testing service packages to aid employers with compliance. Two primary service agents are the SAMHSA accredited labs where the specimen are analyzed and the Medical Review Officers (MRO), who have to receive the drug test results from the lab, review the test results, conduct interviews as necessary, and report the drug test results to an authorized receiving individual. A collection site, considered to be a service agent, is where the specimens are collected. If an individual tests positive or has a drug test violation, they are required to see a Substance Abuse Professional (SAP) who is also a service agent. Another service agent who can provide many or most of the above service is a Consortia/Third Party Administrator (C/TPA). Always select a company with experience to provide a professional drug and alcohol testing program. Hiring the local urgent clinic is not a good idea. US Drug Test Centers has experience and can provide a full-service program that keeps you in compliance with the regulations. A common misconception is that the Coast Guard approves service agents that provide services to the regulated marine employers. 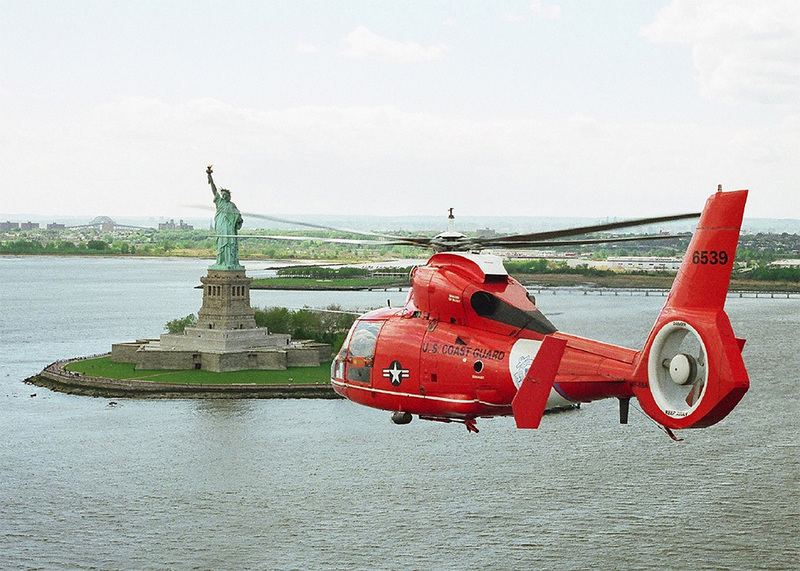 The Coast Guard does not approve service agents. A Consortium/Third Party Administrator (C/TPA) like US Drug Test Centers can help you put this all together. US Drug Test Centers will assist you if you have an audit with your drug and alcohol testing program. 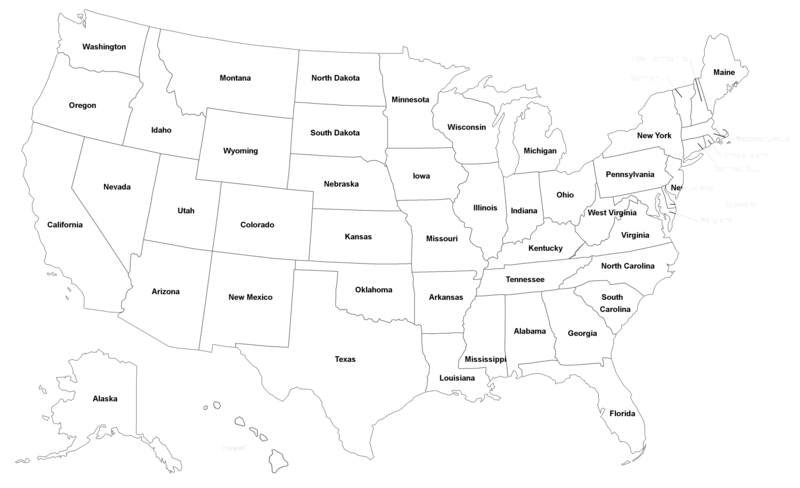 A nationwide C/TPA, US Drug Test Centers provides services in all areas of the United States. Staying compliant with the regulations requires great record keeping. 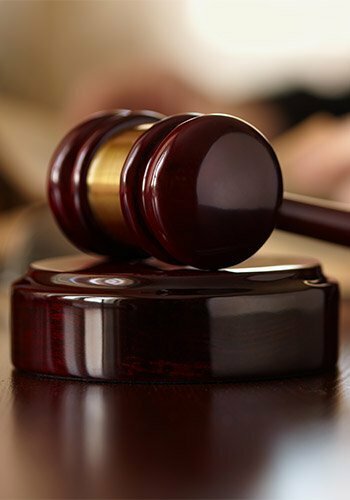 To avoid noncompliance and fines, the marine employer must have good records and a written drug and alcohol program. The marine employer’s written drug and alcohol program must address the specific processes, methods, and resources the marine employer intends to use to comply with the provisions set forth in the regulations. The written program tells how the company will comply with the regulations. A marine employer’s proof that they are complying with the regulations is in the form of paper records. In other words, a company has done all of the required testing, is now being audited by the Coast Guard, and needs to provide records showing compliance. The Coast Guard drug testing program is serious business. Be prepared and follow the items below to be ready to successfully pass an audit of your program. The Coast Guard form 719P is used to document your required Coast Guard drug test for all original, renewal, and the following raise of grade transactions (any officer endorsement or first qualified rating endorsement). The chemical test report must be dated within six (6) months of your application. A letter from your marine employer or chemical testing consortium group, on company letterhead, may be used in lieu of this form. This type of drug testing under Coast Guard regulations is called a Periodic Test and is classified as Other: Periodic on the Federal Drug Testing Custody and Control form. The required test using the CG-719P form is for people applying to the Merchant Marines and for those obtaining or renewing their Captain's License. Upon completion of your drug test, the Medical Review Officer will complete the CG-719P and it will be forwarded to you for submission to the Coast Guard. The periodic drug testing form CG-719P is what documents your compliance with the Coast Guard drug testing requirements. At US Drug Test Centers, there is no hassle with the drug test. We provide the drug test location, certified results, and the completion of the drug testing form CG-719P. The National Maritime Center reports that a drug test is required for all transactions EXCEPT increases of scope, duplicates, and International Endorsements (STCW). In order to meet drug testing requirements, you must choose and provide one of the below options. Periodic tests are considered the responsibility of individual mariners and not the employer. They are done for various transactions that involve licenses including CORs, or MMDs. 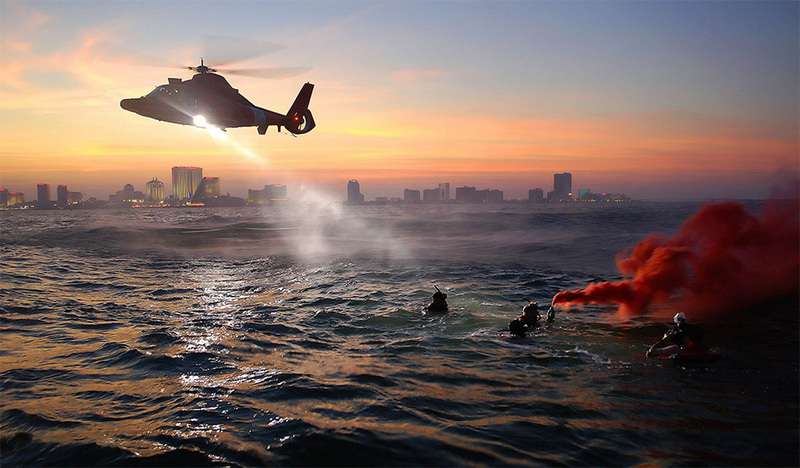 The Coast Guard regional center must receive the test results at the time of the transaction. A drug test is required for a captain’s license renewal unless you are renewing sailing or assistance towing endorsements, duplicates, or STCW certificates. The specifications are the same as when you apply for a new captain’s license. In summary, Periodic tests must be conducted at the same time that physical exams are given and Coast Guard licenses are renewed. The US Drug Test Centers Coast Guard Consortium conducts all periodic tests at your local collection site. As long as you have been enrolled in a consortium random testing program for 60 days, you are exempt from a periodic test, and US Drug Test Centers will provide you a letter to provide to the Coast Guard upon license renewal. 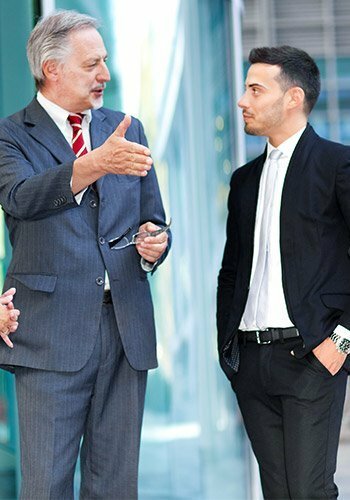 Noncompliance can lead to serious consequences for your business. Take the proper steps now for compliance with the USCG required drug and alcohol testing program. Contact US Drug Test Centers for expert assistance to comply.